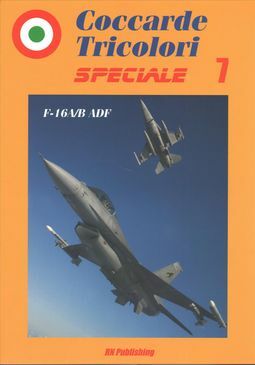 This latest title of the "Coccarde Tricolori Speciale" series is dedicated to a modern fighter, which flew in the Italian colors for only nine years, but with a remarkable service record The book, which collect also unpublished photos, and information, is divided into several chapters, dedicated to the detailed description of the program, to the operational service in Italy, to a large photo album (including air-to-airs, all the color schemes, marking variations, special colors, phases of the operational activity, war photos, all pictured with dramatic shots) a modeling section, with information and various color profiles, plus a four view, and photographic details of the real aircraft. In the appendix, the list of all the Italian F-16. 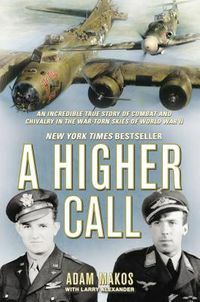 A must for all the enthusiasts of the fabulous Fighting Falcon, and of the history of the Italian Air Force!